The best way to get a gauge on whether a coach is respected is by talking to players who worked under him. So several Kansas City Chiefs have come forward in regards to Matt Nagy with their opinions on his style. Alex Smith was an ardent supporter from the start. Colleagues Andy Reid and Brad Childress also voiced strong positive opinions of the new Chicago Bears head coach. The latest to join that troop is All-Pro tight end Travis Kelce. Kelce has good reason to love Nagy. He was a good tight end through his first three seasons in the NFL, going over 800 yards in 2014 and 2015. However, it wasn’t until Nagy took over control of the offensive coordinator job in 2016 that things really took off for him. Kelce went over 1,000 yards each of the past two seasons, making the Pro Bowl each time. Nagy found ways to feature his talents even more in the offense. He has become one of the most feared tight ends in football. So Kelce might sound biased when talking about his former coach. 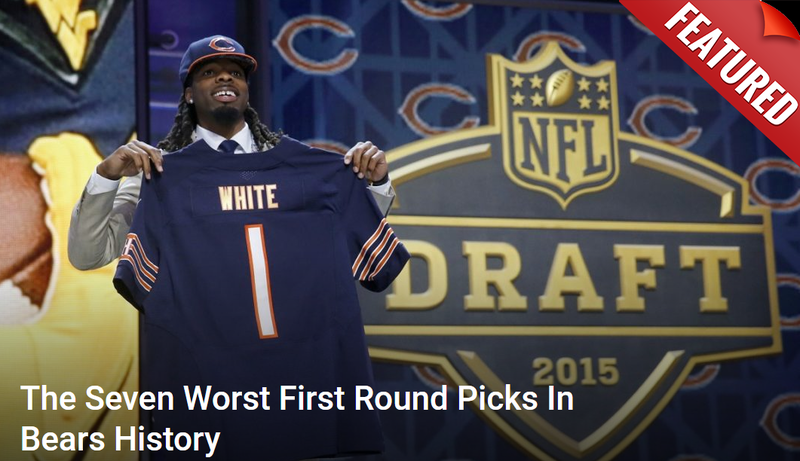 That said he wasn’t bashful about what he thinks awaits the Bears in the seasons to come. Especially for their young quarterback. The 28-year old spoke with Chicagobears.com on the subject. In typical Kelce fashion, he was direct, unfiltered and passionate. Comparing him to Pederson is fairly easy. Both came up as offensive coordinators under Andy Reid. They even worked together for a long time in Kansas City. Pederson has since won a Super Bowl as head coach in Philadelphia, doing tremendous work with Carson Wentz and Nick Foles along the way. Considering Kelce worked with both, it’s exciting to hear his belief that Nagy can reach the same level. Trubisky still has plenty of proving to do. However, most agree the coaching he got in 2017 was average at best. It’s the biggest reason John Fox was fired. No one felt he was qualified to get the young QB where he needed to go. Nagy, with his deep background at the position, made for a perfect fit. All that’s left is the hard part. Waiting to see how it develops.